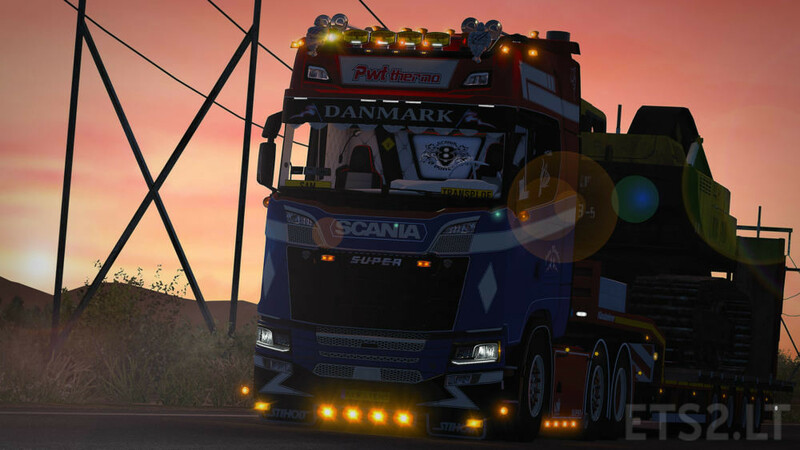 This skin has been designed by Sam Kerstens, CEO Kerstens Modding. The skin has been locked to prevent people from stealing elements of the skin. For an unlocked version, please contact us on Discord.